THE IRON TRIANGLE by Mike Baron - cover by Andrew Paquette. US$15.95/GBP 9.99 - 5x8 tpb, 144 p. - ISBN-10: 1-932983-07-4, ISBN-13: 978-1-932983-07-4. 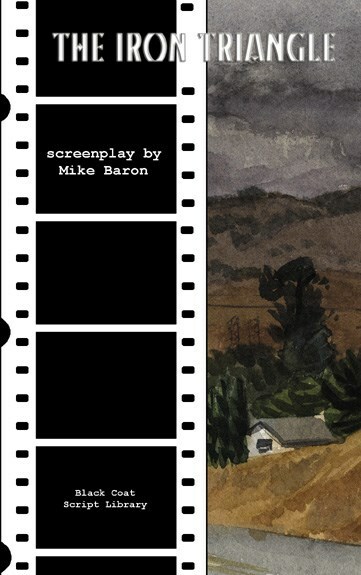 A film noir story of murder and intrigue in the heartland by the writer of Nexus and Badger.